If you are following me on the Instagram lately, you probably saw that I'm renovating my very first apartment and don't have any clue what it would look like at the end. 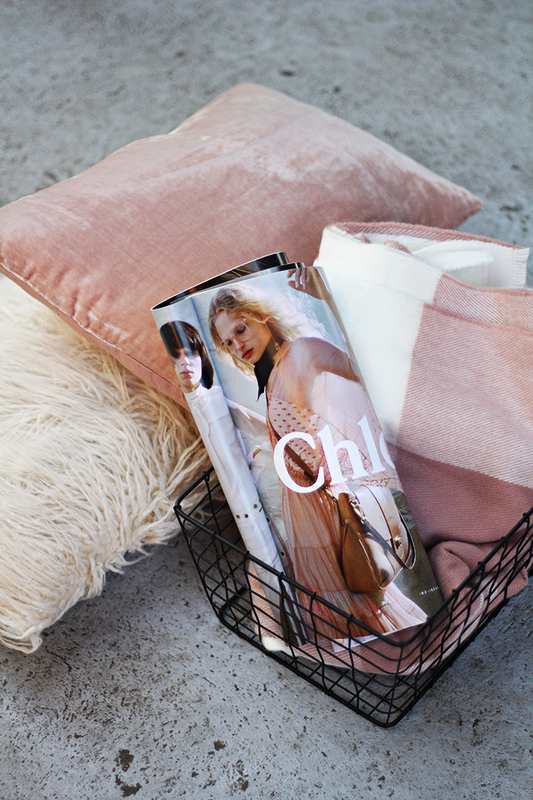 Mixed feelings between Scandinavian coziness and french chicness are giving me a hard time, but hey, that's not a reason for not bringing a wire basket, fluffy cushion or a teaspoon from another country! And before I start dealing with "which sofa is the best for me" decisions I wanted to share with you one more tip for washing (previous one is for black clothes), and this time it's all about wool and delicates. I'm obsessed with different textures when it comes to home fabrics so I use Perwoll Wool&Silk liquid detergent to keep all those cushions and blankets soft, fluffy and in a good shape with every wash.
Just be sure to check the washing instructions from the product label before turning on the washing machine or hand washing and dry it carefully afterwards. Now help me pin some amazing interior inspiration, meet me at https://www.pinterest.com/vanjaam/ !